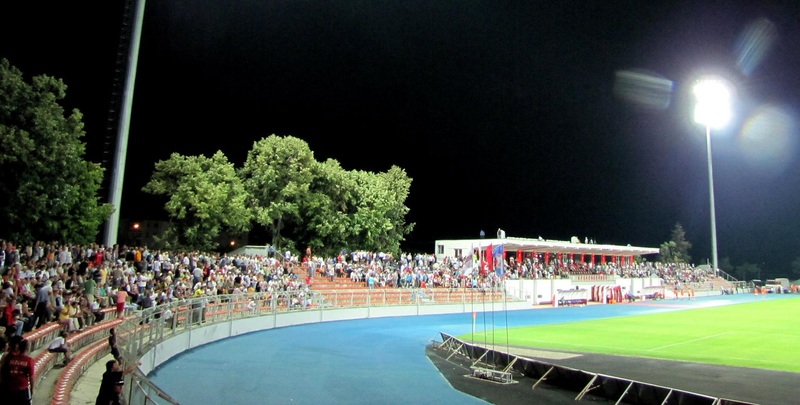 “Skënderbeu” stadium is the current ground OF KF Skënderbeu Korçë as well as other municipal and national athletic events.The stadium was approved by UEFA, to hold preliminary rounds of Champions League matches in 2011. Construction of the low, oval stands started and ended in 1957, giving Korce a stadium for 12,000 people with a modest main grandstand. As time went by and seats were installed, capacity decreased to some 7,500 people. Last renovation took place in 2010-11, when the ground became one of the most modern in Albania. 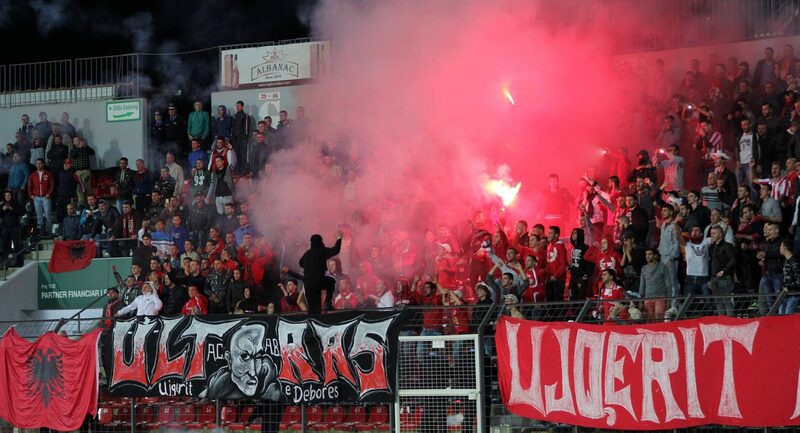 After works were done local side KF Skënderbeu took on APOEL Nicosia in their first international fixture.